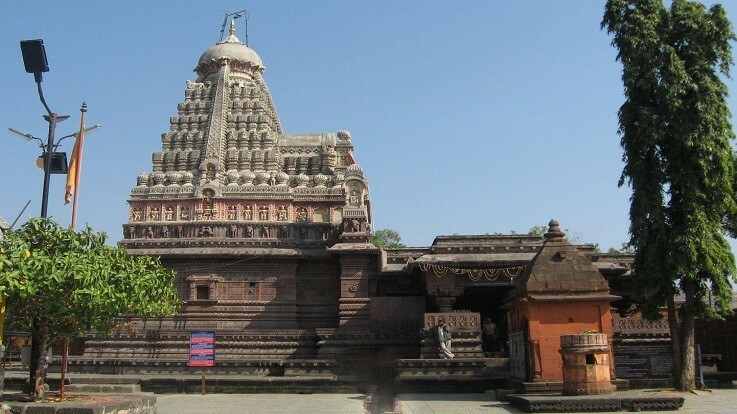 The Grishneshwar temple is located in a village named Verul which lies at a distance of about 30 km from Aurangabad and 11 km from Daulatabad (Devagiri). It is very close to Ellora caves just about 2 km away. Grishneshwar temple is one of the twelve jyotirlingas (referred in Shiva Purana) across India. 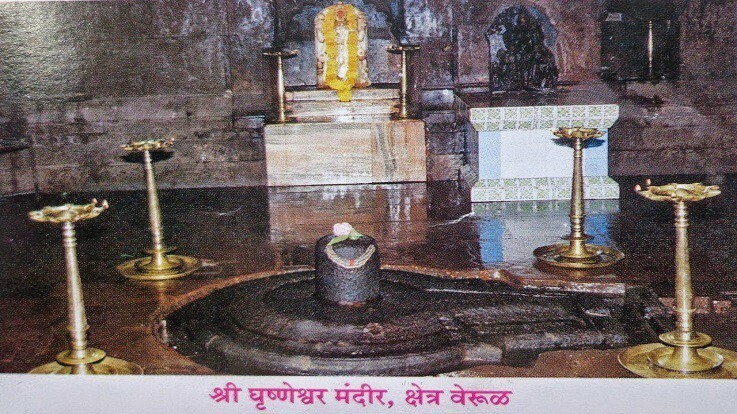 The temple dedicated to Lord Shiva is believed to be the last or twelfth Jyotirlingas.  Lord Shiva is also called by several names like Ghushmeshwara, Kusumeswara, Grushmeswara and Grishneswara. The Shiva devotee, Dhushma ( the second wife of a Brahmin called Brahmavetta Sudharm) used to make 101 lingas daily, worship them and discharge them in a nearby lake. With the blessings of Lord Shiva, she gave birth to baby boy. Because of this Sudharm’s first wife and Dhushma’s elder sister became jealous and on one night she killed her son and threw him in the lake where Dhushma used to discharge the lingas. After knowing the truth Dhushma went to the lake with grief and followed her routine worship. As she was worshipping she saw her son standing near the lake. Shiva was pleased with her worship and revealed the truth of her elder sister. She pleaded Shiva to forgive her elder sister and requested to remain there itself for the welfare and humanity. So Lord Shiva manifested himself there in the form of Jyotirlinga with the name of Ghushmeshwara and the lake was named as Shivalaya. The Shiva devotee, Ghushma once found a huge treasure hidden in the snake pit by the grace of Lord Grishneshwar. The money was then spent for renovation and a lake was built in Shikharshinganapur. Later on, the temple was renovated in the 18th century by Goutamibal and Ahilyadevi Holkar. The temple is built of red rocks and is 240ft *185ft tall. It has five tier shikara and composes beautiful carvings and sculptures of many Gods and Godesses. Dashavataras are also carved very beautifully in red stone. A court hall built on 24 pillars has extraordinary carvings and has a gorgeous Nandikeshwara. The Linga faces eastward and the Garbhagriha measures 17ft *17ft. By Air: Aurangabad airport is just 30km from the Grishneshwar temple. Regular flights from Delhi, Mumbai, Jaipur and Udaipur are available. By Rail: Nearest Major Railway Station is Manmad which is approximately 110km away. Aurangabad station is not in the main route. By Road: Regular buses and taxis are available easily to the temple. The Shiva temple is open for devotees from 4.00am to 10pm. Daily Aarti’s in the morning, evening and night takes place. There are two dharamshalas in the temple which has more than 40 rooms. AC rooms are also available. In addition there are Jain dharamshala, 2 private marriage halls and one more dharamshala at a small distance with 15 rooms. The temple has a canteen which is open till 10pm and food is available in either thali or order system. Grishneshwar Jyotirlingam Temple is indeed an amazing place to visit and seek the blessings.